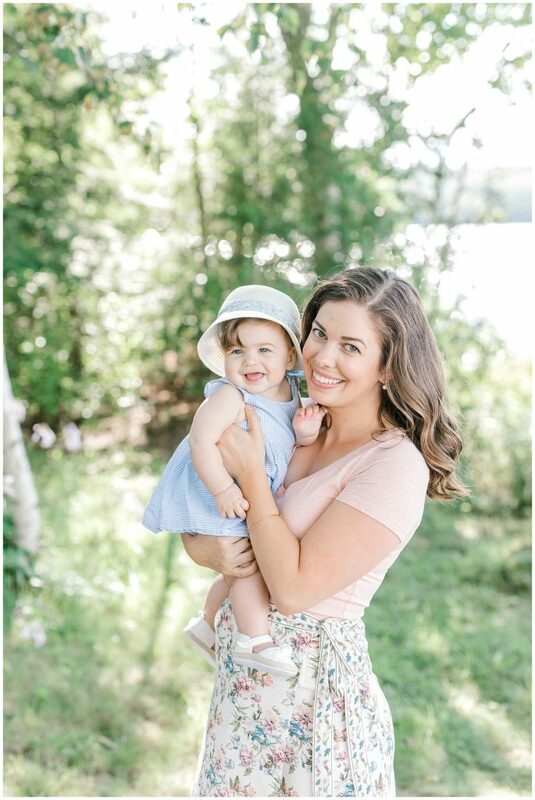 A beautiful backyard extended family portrait session with the perfect summer light! Rachel and Kurt met as college freshman at University of Maine in Orono more than 6 years ago. 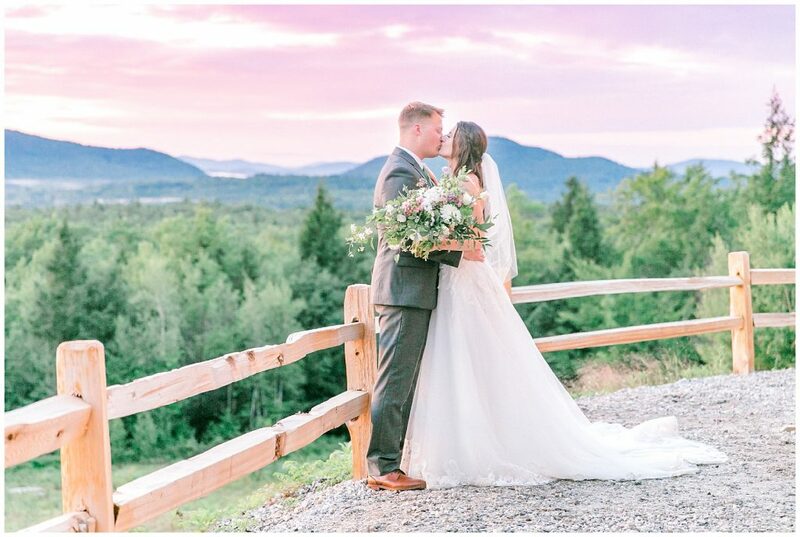 They share a love of family and nature, so holding their wedding at Granite Ridge Estate in Norway, Maine, surrounded by mountains and all of their loved ones, was a no brainer. 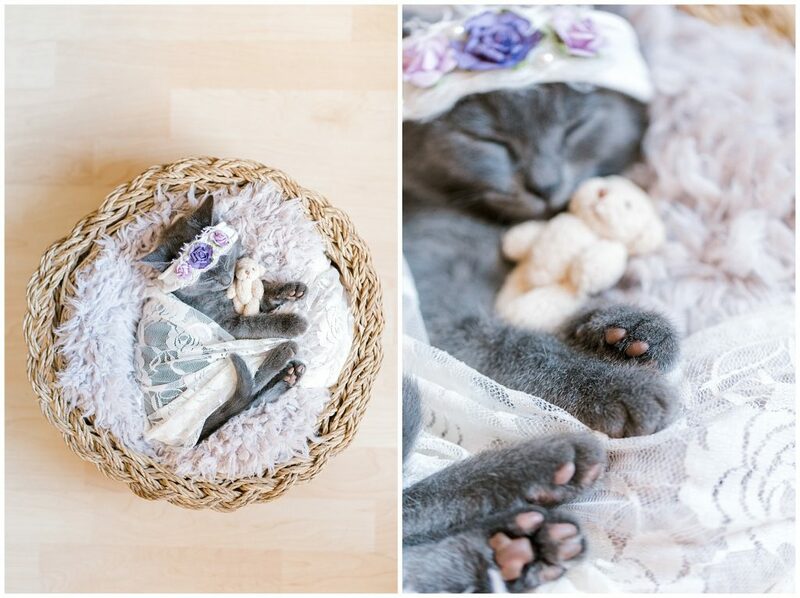 What is more adorable than a 9 week old kitten snuggled up in a basket with a floral headband?! You’re going to love this kitten newborn session! What an incredible year! 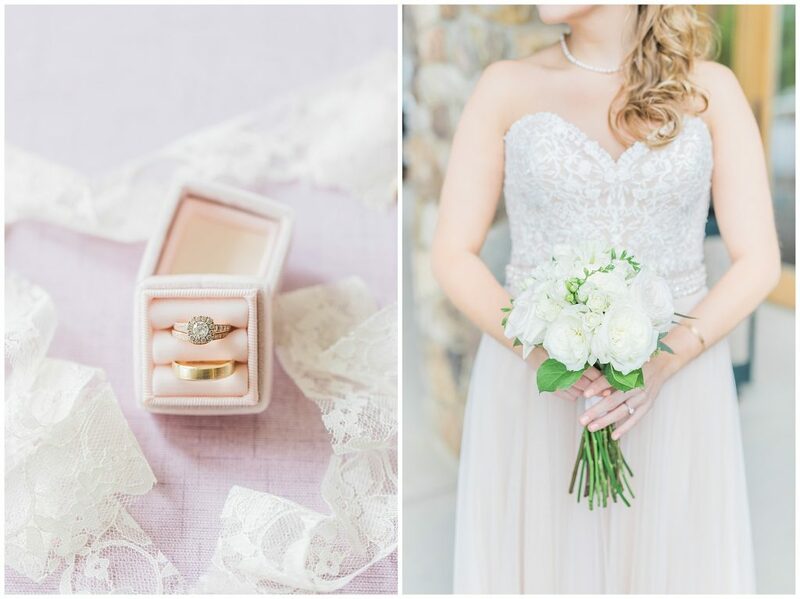 It was hard, but I narrowed down my absolute favorites from every wedding and couples session I photographed this year! 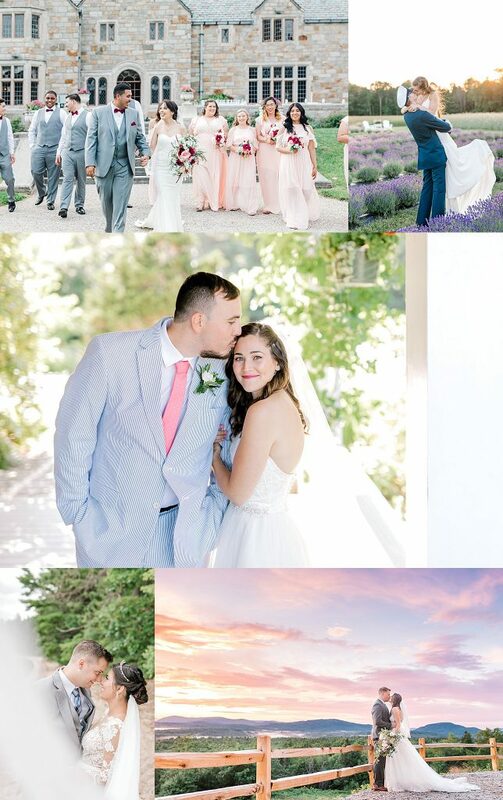 There was a calmness in the air on Kaleb and DeEtte’s wedding day. Planning a small, intimate gathering of their closest family and friends, there wasn’t a lot of rushing around, or a strict timeline. Kaleb sent DeEtte roses while she was at the salon getting her hair done. DeEtte got ready in a small room in the church with her Mom and her best friend. They were torn between laughing and crying. Once all the guests were inside, we stepped outside for a moment to do a first look with her Dad. The look on his face was pure joy and pride.